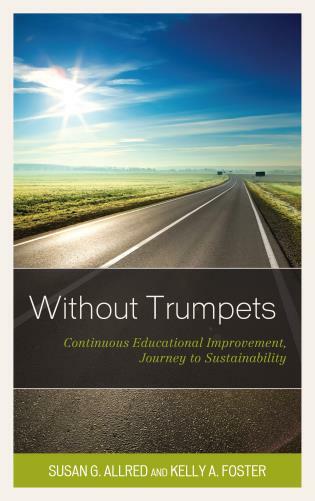 Robert J. Sternberg is professor of Human Development at Cornell University. Previously he has been President of the University of Wyoming, Provost and Senior Vice President of Oklahoma State University, and Dean of Arts and Sciences at Tufts University. Elizabeth Davis has served as president of Furman University since July 1, 2014. She previously served as Executive Vice President and Provost at Baylor University where she also served as Interim Provost, Vice Provost for Academic and Administrative Affairs, Associate Dean for Undergraduate Business Programs and Acting Chair of the Department of Accounting and Business Law. April C. Mason is provost and Senior Vice President of Kansas State University. Dr. Mason also holds the position of full professor in the department of Human Nutrition at Kansas State University. Dr. Mason has previously held the position of Dean, College of Applied Human Sciences at Colorado State University and Associate Dean of Engagement and Discovery for the College of Consumer and Family Sciences at Purdue University. Robert V. Smith is vice president of Collaborative Brain Trust University Consulting (CBT UC). Before joining CBT, he held academic administrative posts at Texas Tech University, the Universities of Arkansas and Connecticut, and Washington State University. 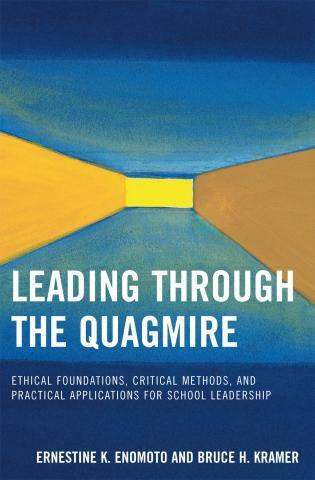 Smith is the author or co-author of more than 330 articles and eight books, including Where You Stand is Where You Sit: An Academic Administrator’s Handbook and The Way of Oz: A Guide to Wisdom, Heart & Courage. Jeffrey Vitter is provost and executive vice chancellor and Roy A. Roberts Distinguished Professor at the University of Kansas. He co-led KU’s strategic planning and has overseen the first-ever university-wide KU Core curriculum, expansion in engineering and business, multidisciplinary research initiatives, major growth of technology commercialization and corporate partnerships, and administrative efficiency. Michele Wheatly received her B.Sc. (hons) and Ph. D. from Birmingham University in the UK and undertook postdoctoral training at the University of Calgary, Canada. She ascended the faculty ranks at the University of Florida (1984-94). She served as Chair of Biological Sciences (1994-2002) and then as Dean of Science and Mathematics (2002-9) at Wright State University. Recently she served as Provost and Vice President for Academic Affairs at West Virginia University (2009-2014). *Chapter 1. Elizabeth Hoffman, Iowa State University. 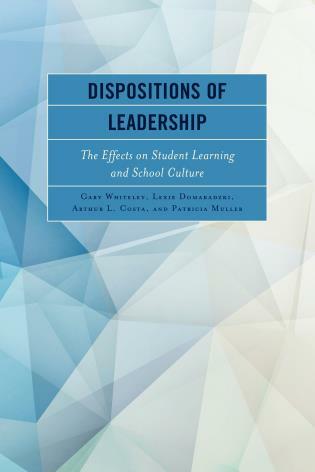 What Have We Learned about Academic Leadership? *Chapter 2. Edward J. Ray, Oregon State University. Thoughts on Leadership. Chapter 3. Thomas F. George, University of Missouri, St. Louis. Maintaining a Personal Program of Research and Scholarship While Serving as President/Chancellor. *Chapter 4. David Hodge & Bobby Gempesaw, Miami University. 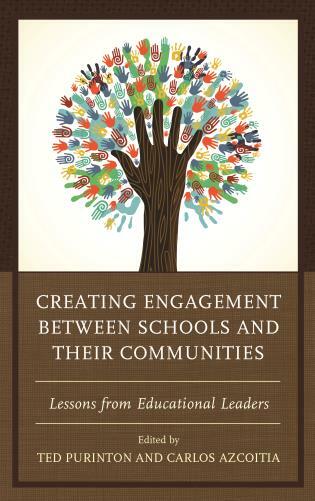 Effective Academic Leadership. Chapter 5. Marc A. Johnson, University of Nevada, Reno. Strategic Planning through Thick and Thin. Chapter 6. Mary Ellen Mazey, Bowling Green State University, and Anne L. Balazs, Eastern Michigan University. Strategies for Effective Shared Governance. *Chapter 7. Kenneth P. Ruscio, Washington and Lee University. 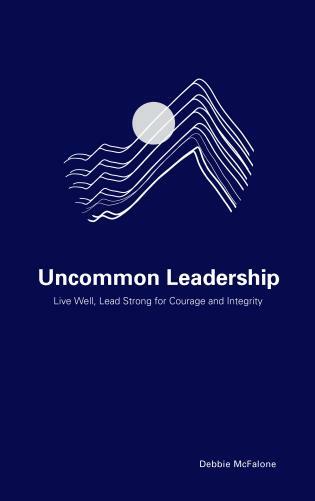 Literature and the Leadership Lesson of House Mountain. *Chapter 8. Robert J. Sternberg, Cornell University. 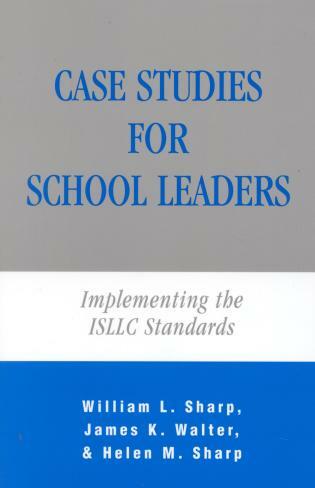 When to Lead How: The Stylistic Challenges of Administrative Leadership. *Chapter 10. Ana Mari Cauce, University of Washington. Confessions of an Academic Administrator. *Chapter 12. Donald J. Foss, University of Houston. Leadership Advice: Enlarging the Coin of the Realm. *Chapter 13. Pamela Fry, Oklahoma State University. 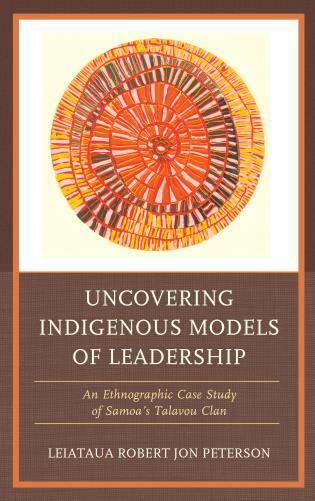 In Search of a New Language of Leadership. Chapter 14. Diane H. Goddard, The University of Kansas. Changing for Excellence: Finding Resources to Enable KU’s Bold Aspirations. Chapter 15. April C. Mason, Kansas State University. Academic Strategic Planning: How Can It Mean Something? *Chapter 16. Richard McCarty,Vanderbilt University. University Leadership: A View from the Dark Side. Chapter 17. Sally M. Reis, University of Connecticut. 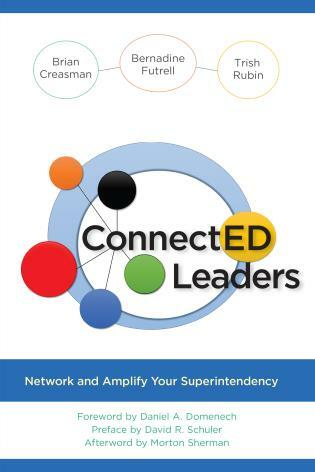 Success in Central Administration: Intentionality, Listening, and Optimism. *Chapter 18. Robert V. Smith, CBT University Consulting. 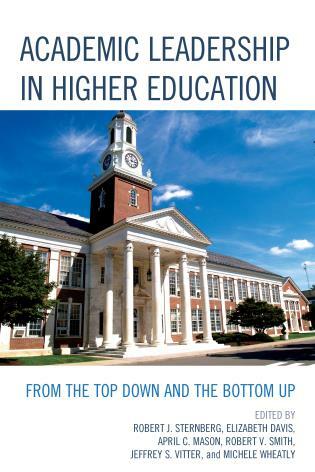 Where You Stand Is Where You Sit: Moving Up & Down the Academic Administrative Ladder. Chapter 19. Jeffrey S. Vitter, The University of Kansas. Bold Aspirations: A Community Effort. Chapter 20. Ann M. Brill, The University of Kansas. Disruption, Innovation, and Journalism Education. Chapter 21. John D. Floros, Kansas State University. Academic Leadership through Strategic Planning: A Dean’s Perspective. *Chapter 22. 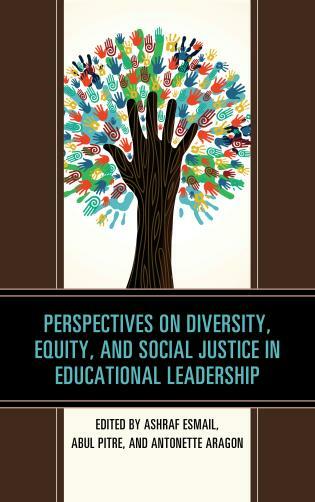 Jane S. Halonen, University of West Florida. 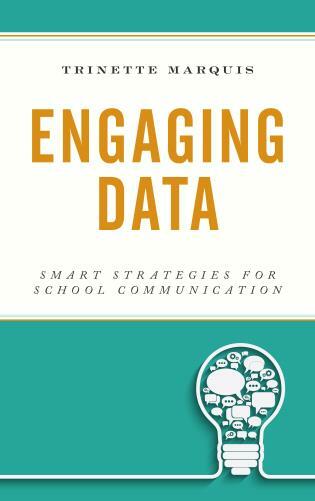 Ten Strategies for Enhancing the Academic Leader’s Communication Effectiveness. *Chapter 23. Diane Halpern, Minerva Schools at Keck Graduate Institute. 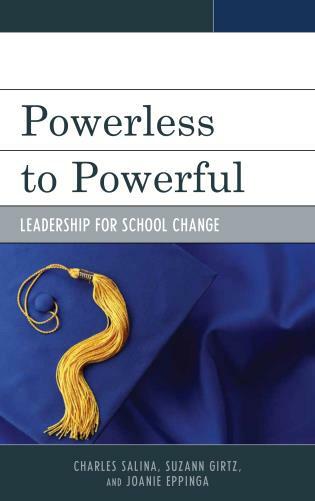 Academic Leadership in a Time of Rapid Change. Chapter 24. Larry Lyon, Baylor University. 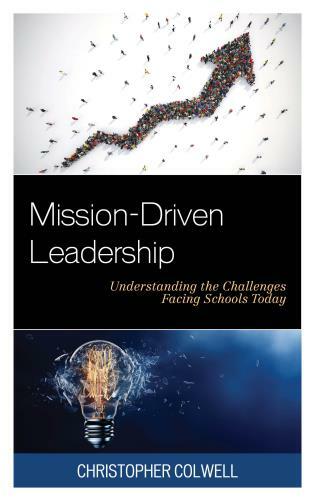 Leadership and Measurement: Confessions of an Administrator without Portfolio. *Chapter 25. Alan Mathios, Cornell University. 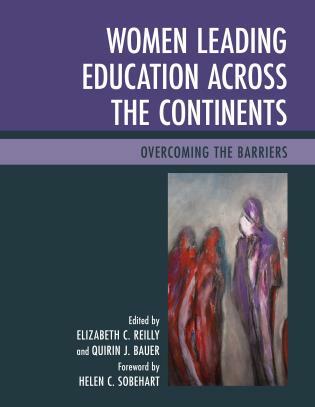 Leading: An Example from the College of Human Ecology at Cornell University. Chapter 26. David D. Perlmutter, Texas Tech University. Managing Up in the Academy. *Chapter 27. Jean Sander, Oklahoma State University. Leadership: A View from Veterinary Medicine. *Chapter 28. Henry L Roediger, III, Washington University in St. Louis. Being a Department Chair: 15 Tips for Success. Chapter 29. Heidi Bostic, Baylor University. Chairing Stories. *Chapter 30. C. J. Brainerd, Cornell University. The Science Chair as Scientific Leader. *Chapter 31. Frank C. Keil, Yale University. 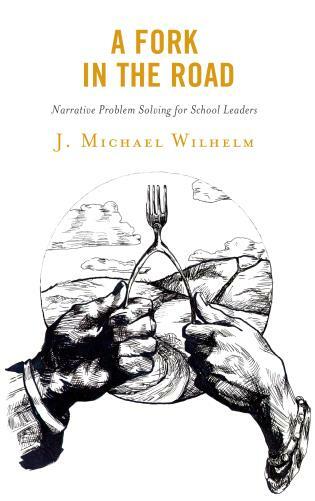 Confronting Tradeoffs in Academic Settings. Chapter 32. Lise Youngblade, Kansas State University. Strategic Planning: View from the Department Level. 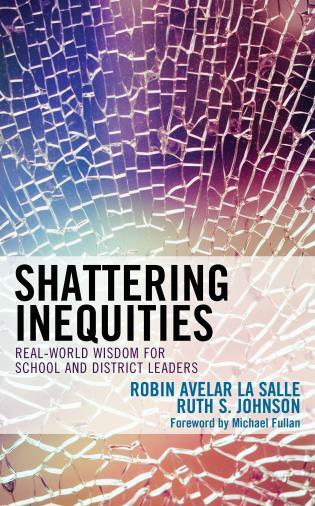 The rich diversity of offerings in this text reflects the breadth and complexity of challenges in academic administration today. . . .Never, ever underestimate the value of a good and experienced mentor to provide perspective and much-needed balance. In many ways, this collection serves that very role, with a wealth of perspective informed by years of experience and expertise. 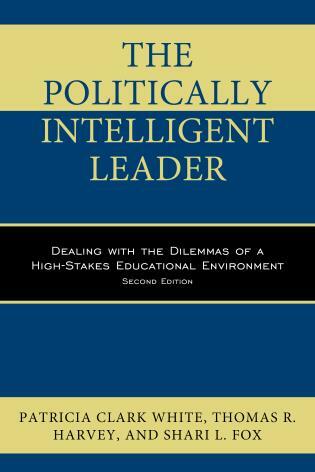 It is rare to find such a wealth of knowledge in a single volume, particularly one that covers the full range from department chair to president. . . .[T]he most valuable contribution of this volume is that it provides much-needed perspective for the ambitious academic leader, and it does so in very readable fashion via a collection of individual experiences and stories that have a profoundly informal feel. . . .Learn from some of the best in the country. This is not a text that goes on the shelf. It is one that belongs on your desk for easy access and ready reference. 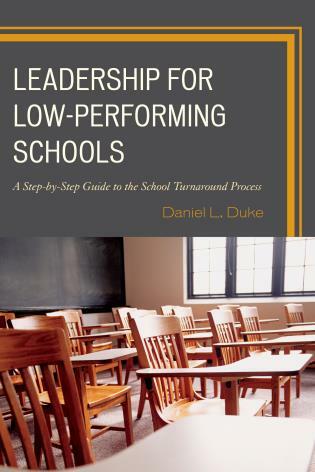 Academic Leadership in Higher Education: From the Top Down and the Bottom Up is an excellent compendium of advice, personal experience, and resources and one that is sure to be of use to all levels of academic leaders (prospective and future). 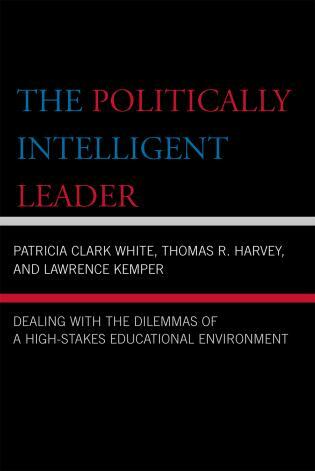 Even though the book is made up of leader perspectives from research universities, the advice is not limited to those in research focused settings. 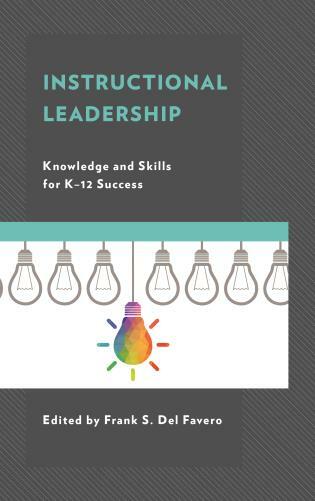 Regardless of institution type, the book is a valuable go-to reference and a way to learn from the leaders who share their experience, wisdom, and advice. 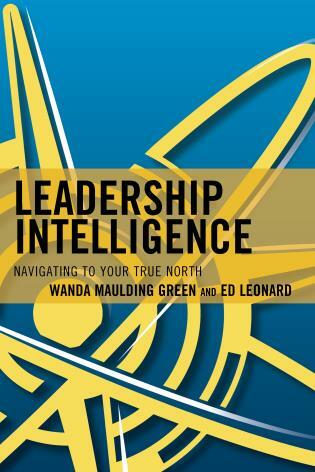 The book is a handy reference and an excellent way to glean insights from experienced leaders in higher education. 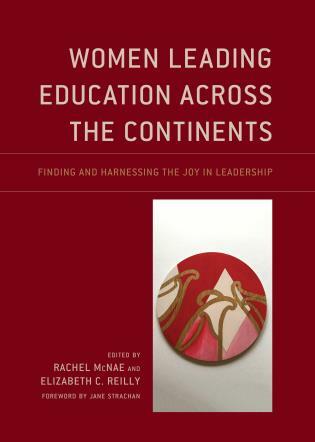 Academic Leadership in Higher Education: From the Top Down and the Bottom Up is filled with stories written from the perspective of those who have been in the trenches at all levels of academic leadership. Lessons about the importance of planning, communication, active listening, honesty, ethics, clear expectations, risk taking, optimism, team building, and life balance are highlighted along with practical advice about dealing with smart people, keeping ego in check, and navigating the mine fields of shared governance, academic politics, and employee unions. 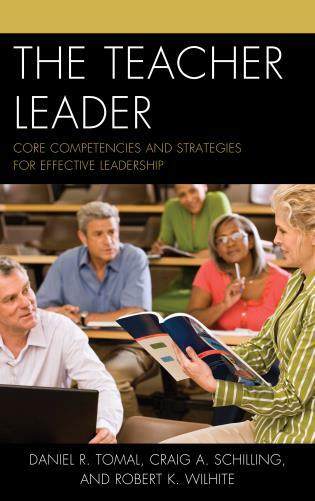 Academic Leadership in Higher Education is a great read for academic administrators at all levels. 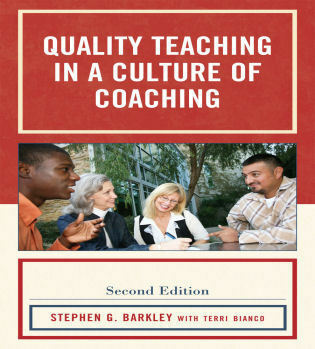 This collection, edited by experienced and successful leaders at colleges and universities, is chockfull of practical advice on setting goals, strategic planning, building teams, and garnering much-needed support, with separate chapters detailing real experiences of presidents, provosts, chairs and deans. 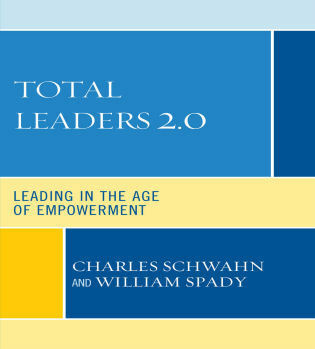 Several chapters also review leadership advice from past- to present-day notables as it relates to common problem solving in higher ed. 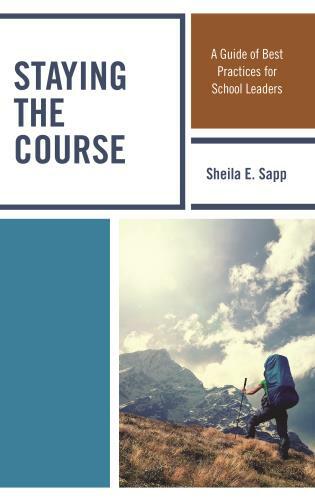 Taken together with the conversational tone, concise readable prose, and honest assessments of the joys and tribulations of these challenging jobs, this volume should earn a prominent spot on your professional bookshelf. Get out your highlighter! 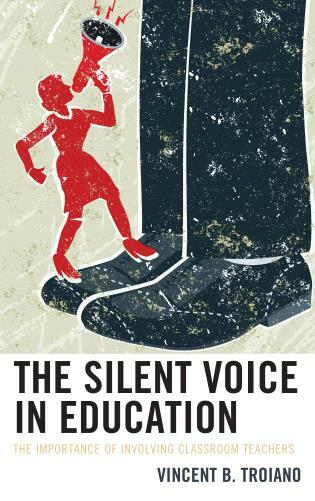 This impressive collection of essays is packed with wisdom that all academic administrators will want to read, study, then keep close at hand. 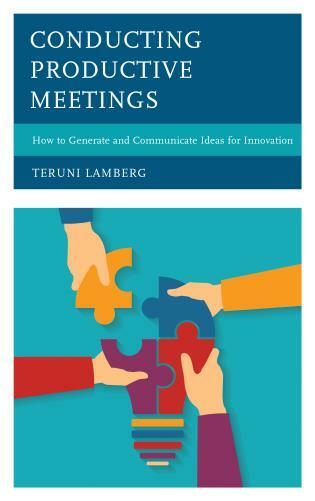 Whether the issue is strategic planning or ethical decision-making, answers jump at you from every page. 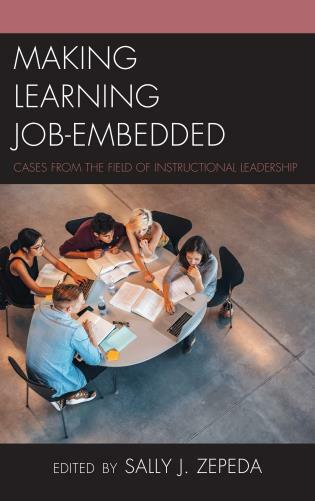 It is an invaluable resource for sitting, incoming, and aspiring leaders at all levels of higher education, especially in these difficult times. 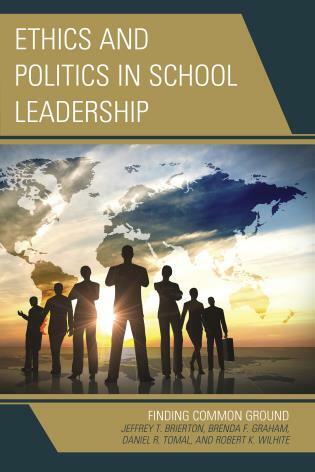 A distinguished group of academic administrators shares in this collection the practical wisdom of long careers as chairs, deans, provosts, and presidents. 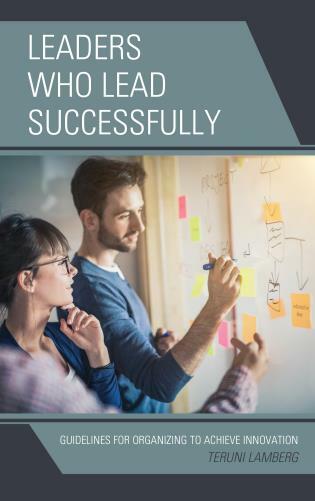 Their experience touches everything from strategic planning to how to manage your email, from saying “no” to others to planning your own exit strategy. In a profession notorious for its lack of training for administrative jobs, this book is as close to a textbook as we are likely to come. 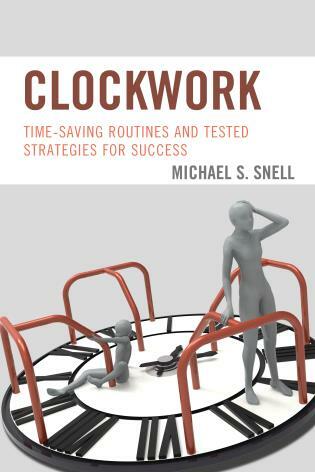 If you've ever needed candid, practical administrative advice, read this book. 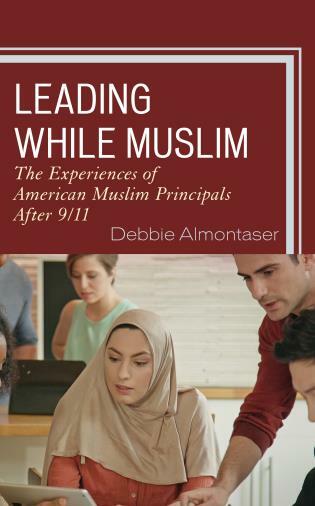 In separate sections, highly experienced administrators who have served as president, provost, dean and department char provide straightforward, conversational descriptions of what and why and how they approached certain difficult decisions. 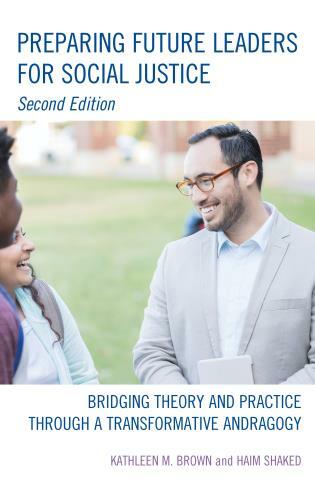 Rather than a theoretical text on academic administration, this book is replete with actual examples and advice regarding the inevitable difficult decisions confronted by administrators, ranging from initial planning efforts to negotiating your exit. Enthusiastically recommended. 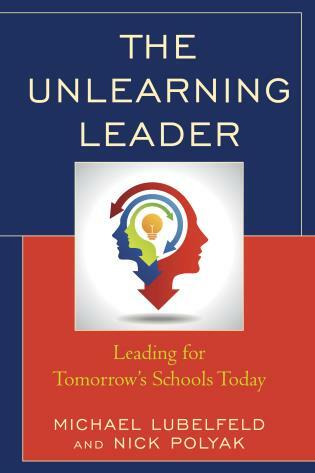 “Now what should I do?” This is a question academic leaders ask themselves with great regularity. As ironic as it may seem, very few academic leaders have had any formal training in academic administration, or in any kind of administration at all. 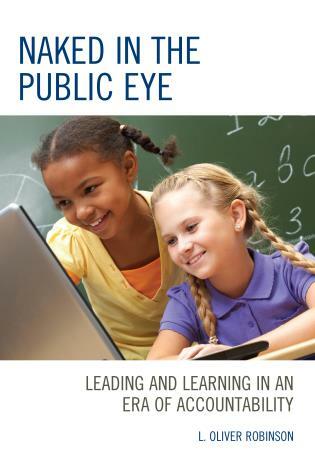 For the most part, academic administrators learn on the job. They also seek advice wherever they can get it. The purpose of this book is to offer such advice. 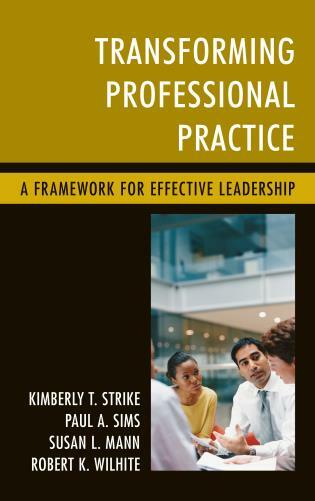 The book is written both for academic administrators at all levels as well as for those who aspire to academic administration.